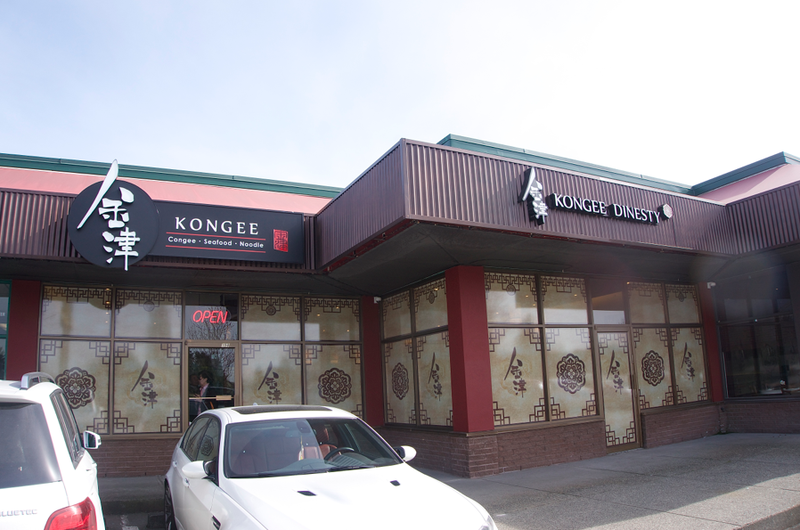 Vancity Noms: Kongee Dinesty - New! 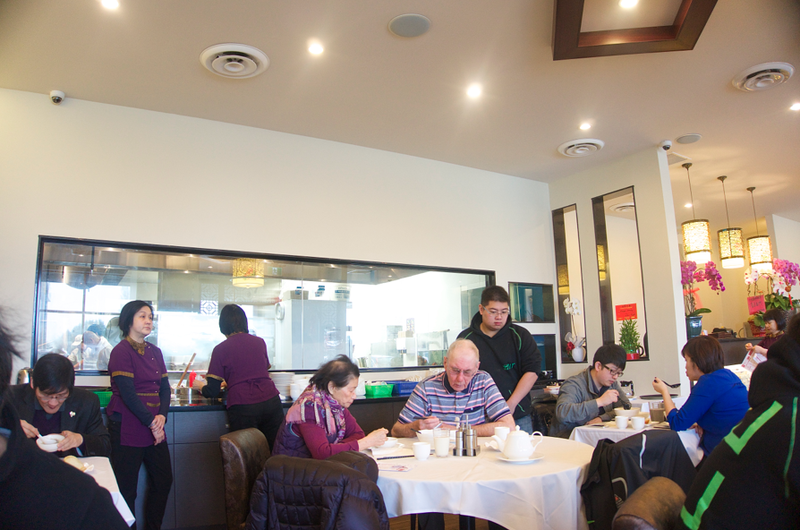 But really, their name is pretty clever, it reflects their food perfectly; they're a congee restaurant by day, and a cantonese seafood restaurant by night!! 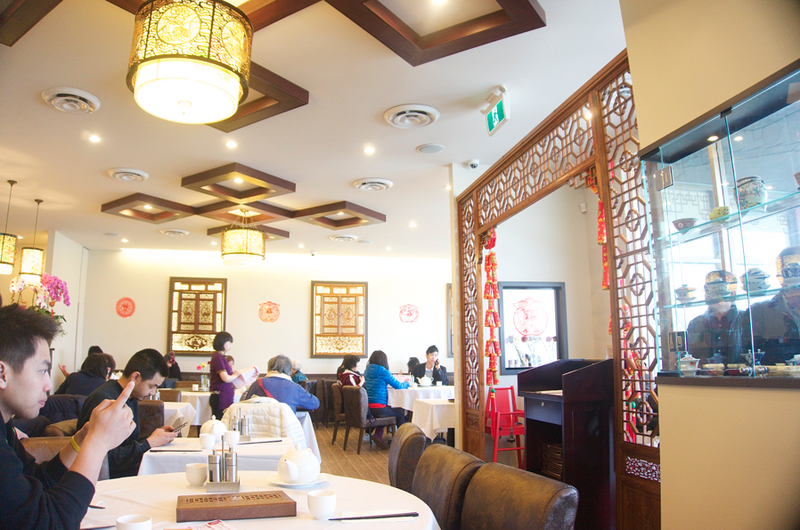 Judging by the interior you'd think this was a shanghainese restaurant! This was respectable bowl of congee! 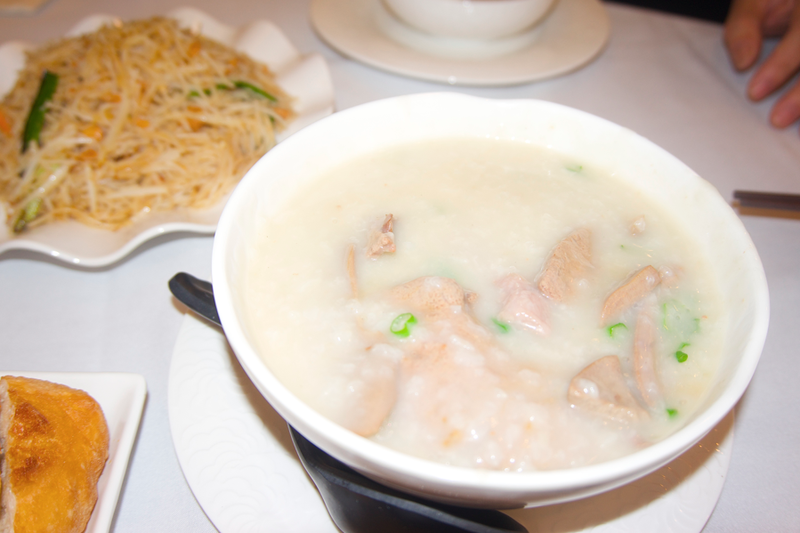 The congee was served piping hot, and was really well flavoured without being overly salty! It was just the right consistency, not too thick or too watery! There was a generous amount of innards (which were a bit hard to chew.) The portion size was pretty large and could have been easily shared between two people! 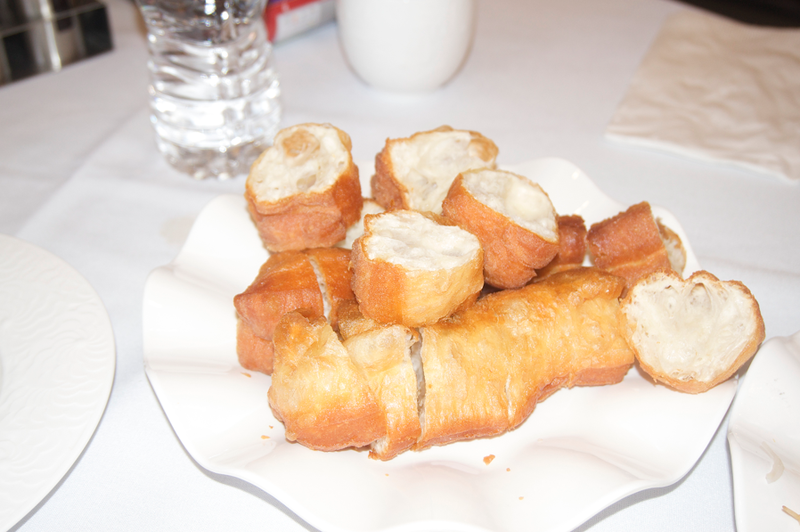 My dad also got a side of sweet chinese donuts as a filler! The sweet version is doughier and denser than the salty ones, and they're not as crispy. The inside is moist but alot denser, almost bread like in texture. These were definitely more filling but I still prefer the "airiness" of the salty donuts!! I haven't had mi fun in forever!! 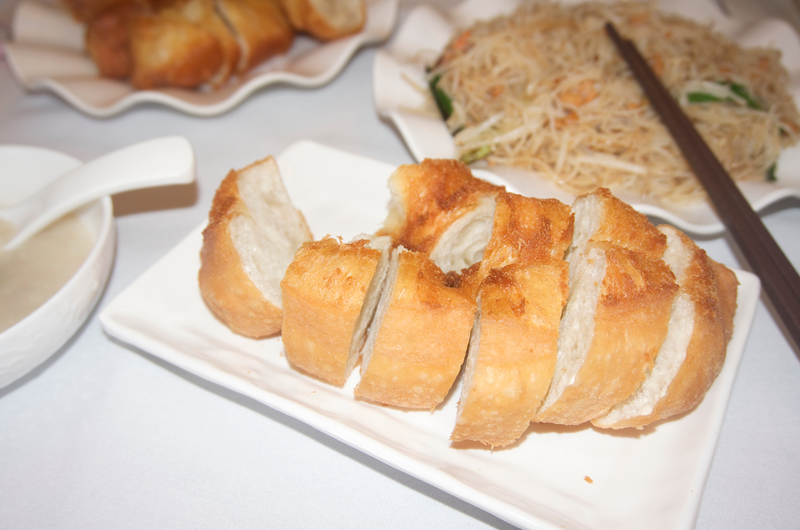 The was a decent version, there was an ample amount of tiny shrimp pieces which made the entire dish really fragrant. 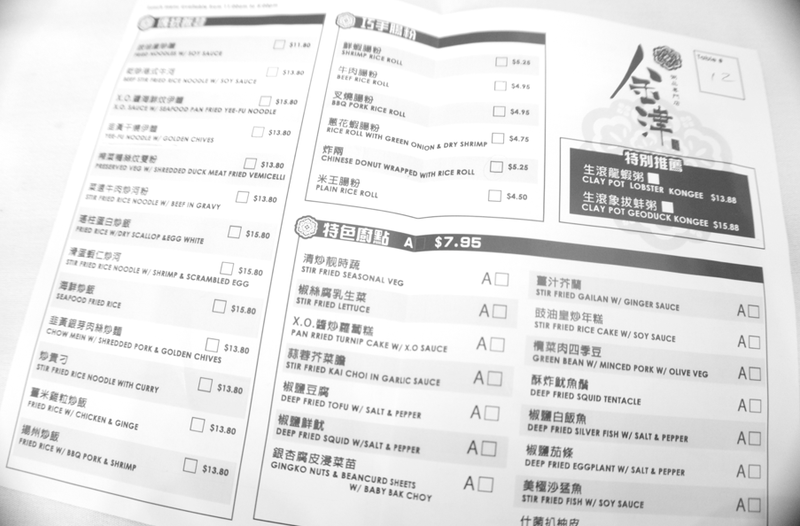 The dish was lacking in overall wok hey though, which was a bit disappointing. 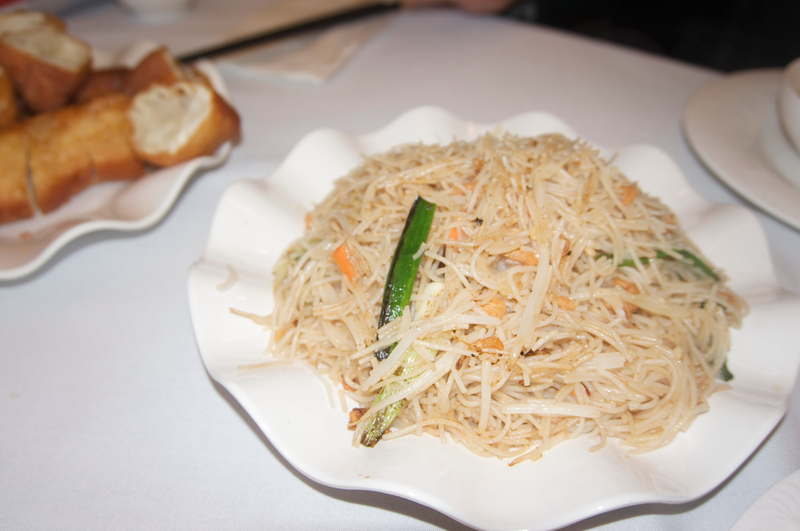 The noodles themselves were shredded and "broken" into pieces which made the strands clump together. This definitely looks like they're focusing on the pending clientele from the new developments along Capstan Way, Sexsmith and Sea Island Way area. 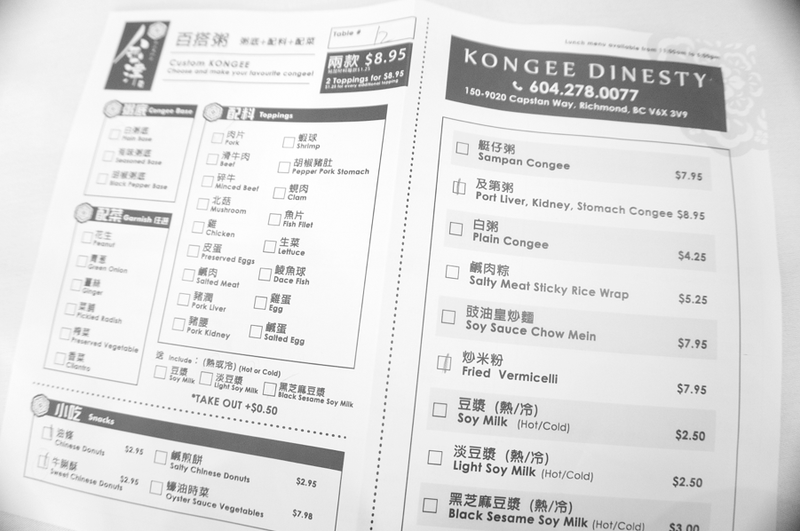 And prices seem to be at the higher end of the spectrum (ie: congee w/ liver, kidney and stomach $8.25). Hopefully it was worth the value, I guess they have to pay for all the fancy renovations from somewhere. There's so many new developments under way in the area eh? And there's a new plaza being built across from south ocean haha!